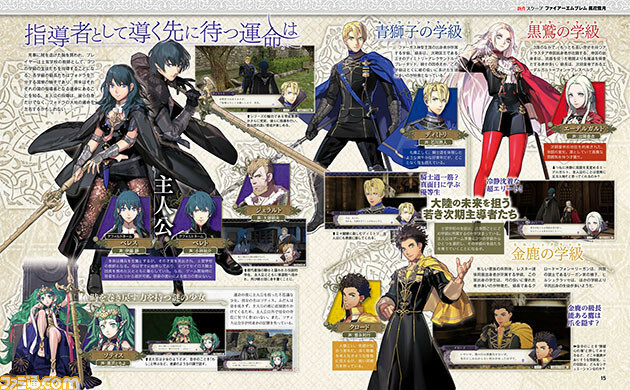 This week's issue of Famitsu is giong to have a spread for Fire Emblem fans. 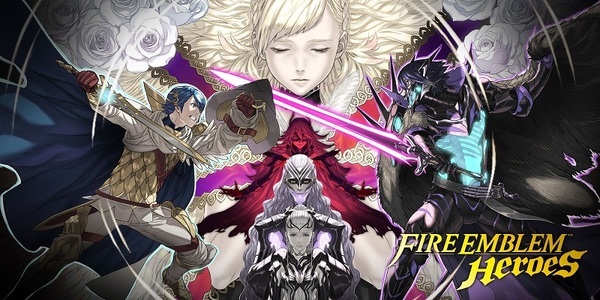 The feature will take a look at various aspects of Fire Emblem: Three Houses, including story, world setting, characters, combat, and academy details. Sounds like the feature will be chock-full of information, and we'll be sure to bring you a translation once it's available. 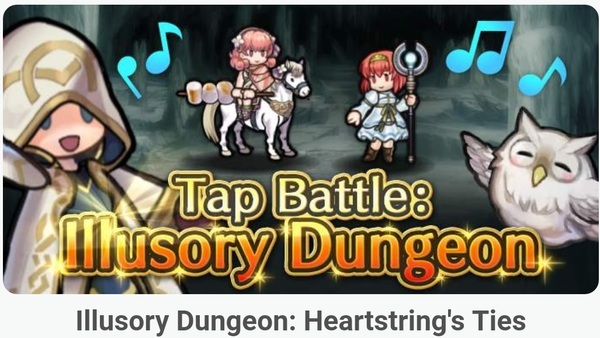 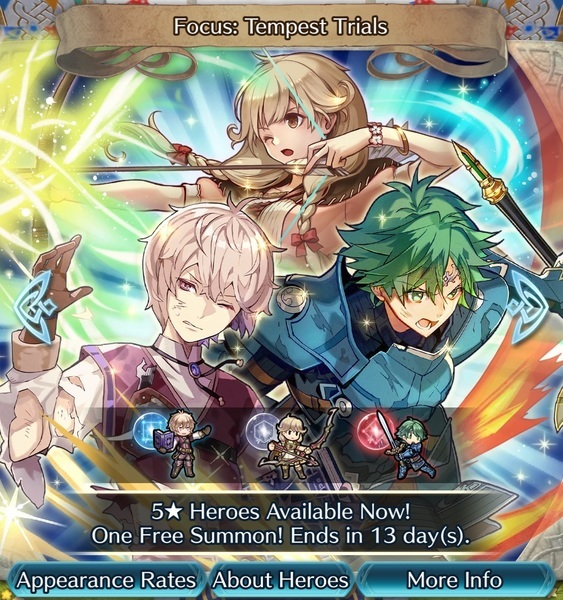 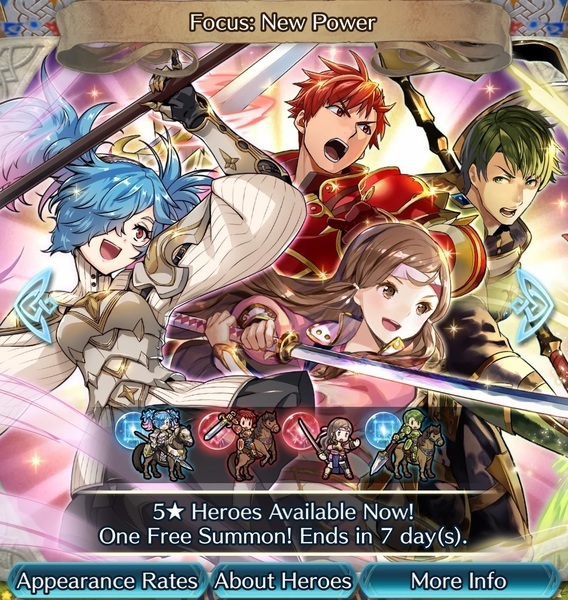 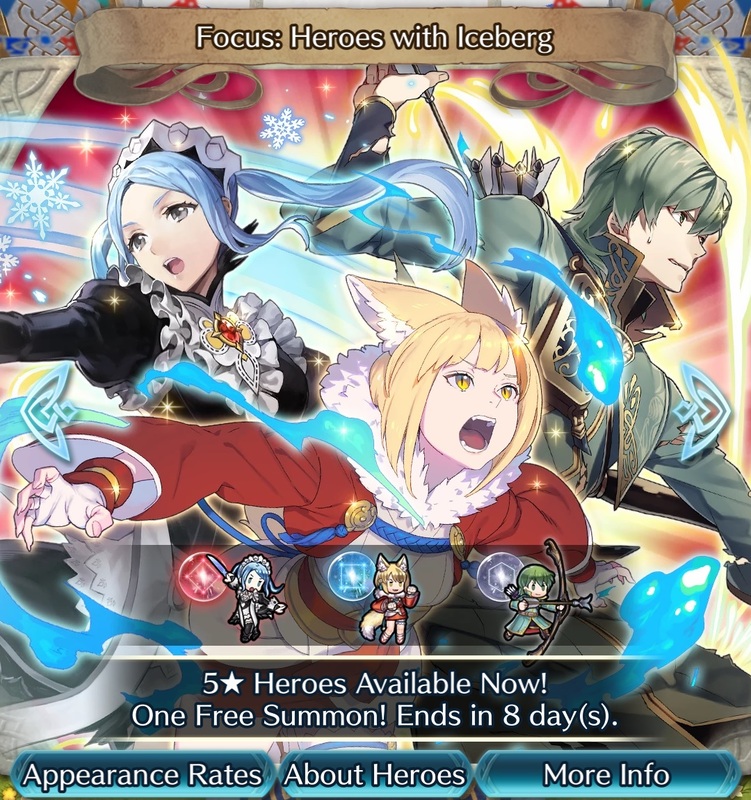 The latest Fire Emblem Heroes trailer reveals that “A Season for Picnics” paralogue, plus 4 more heroes are on their way to the game on April 19th, 2019. The hero lineup includes the following.